After playing in the FIFA 2018 World Cup in Russia, soccer superstar Lionel Messi, who plays for the Barcelona Football club, sought to recharge in Ibiza. Along with his wife and kids, Messi spent time relaxing, swimming and posing for photos on a luxury yacht. 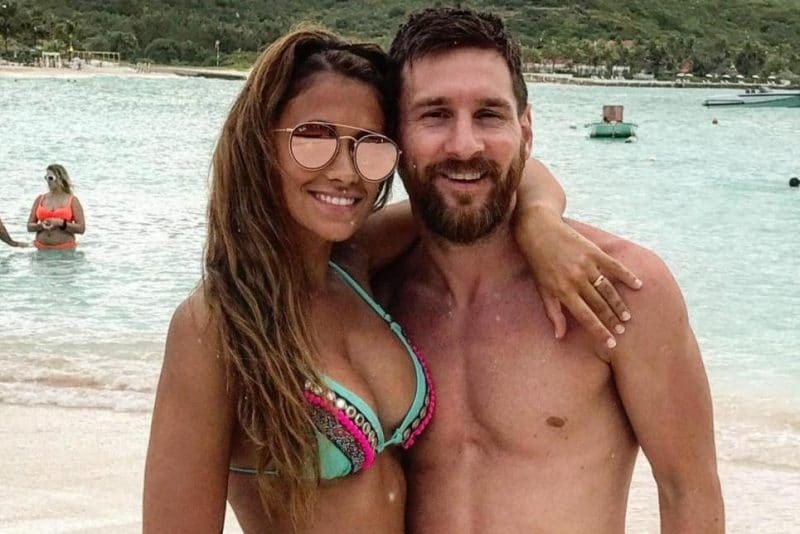 Despite his fame, Messi leads a private and seemingly humble life for a star of his status, which is why we love seeing him spending quality time away from the spotlight. Where to vacation with $40m/year?